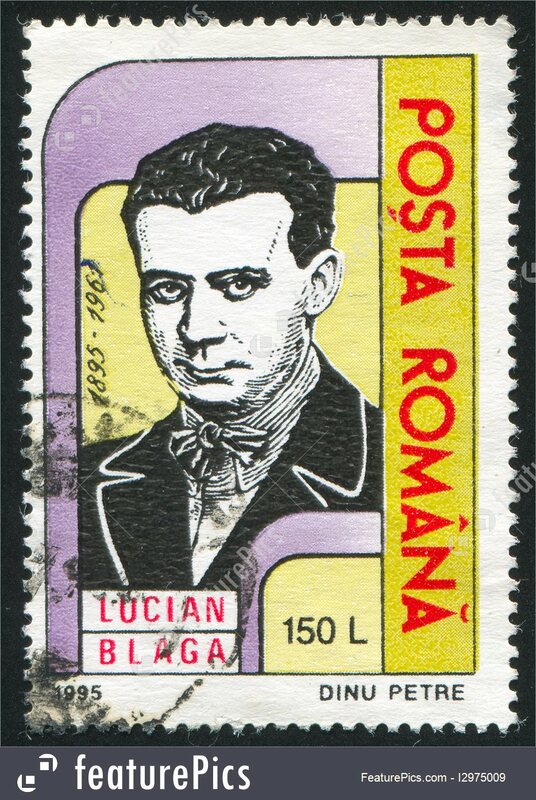 The present volume includes the majority of Lucian Blaga's poetry written before the Communist era. Missing are only the posthumous poems. The genius of any poetry is fragile because it does not reside in any of its analytically identifiable components. Blaga's postwar poetry appears to have all the "Blagian" elements, but the animating breath is largely missing. The great silence took it back. In leaving out a large body of work by so neatly severing the earlier poet from his later self, I may be committing a sin Blaga did not. But I could not translate what failed to inspire passion in me, after living so intimately and for so long with what I love. For that, I beg to be forgiven.